Join us for our Teddy Bear Activity Day | 14th May from 11am! We’ve been putting in a big effort today to get site ready for our teddy bear abseil and face painting as part of the Outdoor Festival of the Broads. Can’t wait to picnic with all the teddy bears and their owners tomorrow! 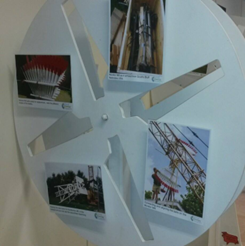 They’ve been at the Wind Energy Museum in all weathers tackling some historic engineering challenges and it’s helped us finally create a scoopwheel for the Wallis Titt. They’ve also given many of our exhibits a lick of paint. We now have local artists running workshops on a whole range of mediums. See the leaflet we’ve included for more information. 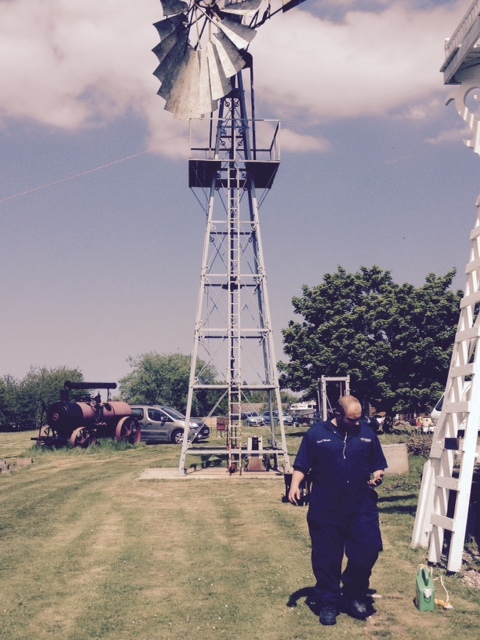 Paul Hooper has designed, written, collated images and installed some excellent displays about Thurne, the Wind Energy Museum and some of the people who’ve made it what it is. We’ve continued to improve our website, ensure we’re in the local press, keep our Facebook and Twitter followers in the know, and contacted local tourism businesses to invite them for a tour and cream tea. We’ve been blown away by the success of our special days for local organisations. Lovely people attending and a great way to fundraise or seek new sponsors. 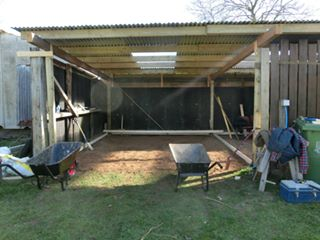 Paul Field has led the renovation of the store shed into a useful outdoor room to provide much needed shelter for more activities and events. So many volunteers have pitched in to make this happen! There’s more to come, watch this space!